January 12. 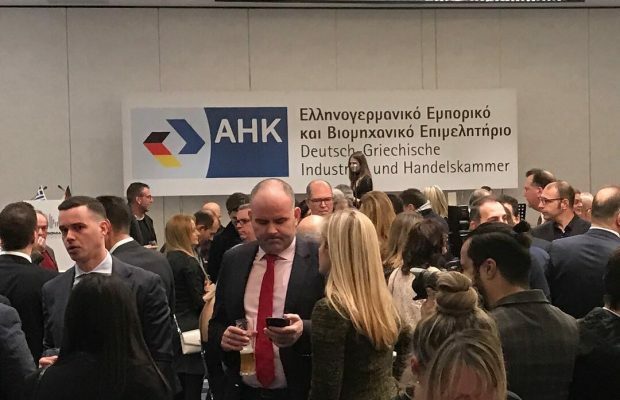 2019 Presence of EMFASIS at the annual festive event of the Hellenic-German Chamber of Commerce and Industry Presence of EMFASIS' team at the established annual festive event for members, associates and friends of the Hellenic-German Chamber of Commerce and Industry. 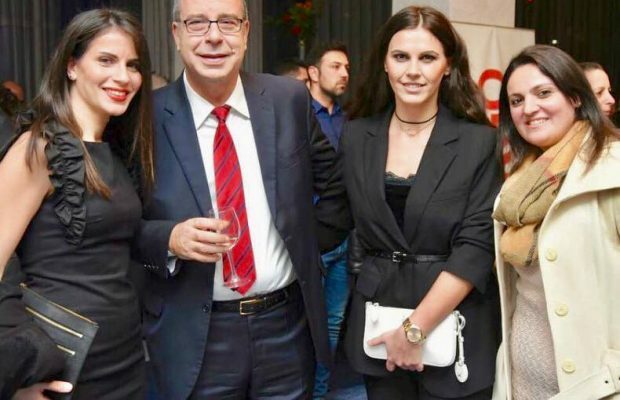 Continuing our cooperation with German universities and other educational organizations and companies in Germany, we wish 2019 to be a Good and Productive Year for All! Wishes from EMFASIS... Merry Christmas and a Happy New Year!